You do not need to be enrolled in After School Care to attend. Children from all schools welcome! ACTIVITIES INCLUDE: Field trips, sports, arts and crafts, group games, outdoor play and tons of adventure! 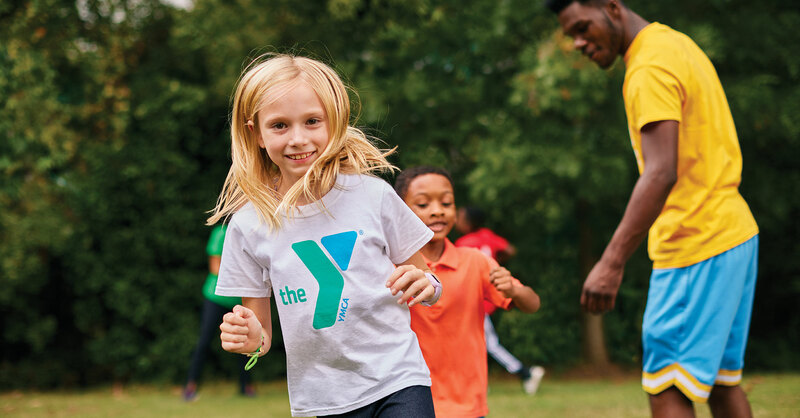 Enjoy the summer day camp experience with the Y's Winter & Spring Break Camp. Kids have the opportunity to find new talents, try new activities, gain independence and make lasting memories in a fun and supportive environment. Our staff is committed to ensuring these days are packed with fun and enriching experiences. Our Role Models plan and organize each minute of the day to ensure your child not only has fun but also has the opportunity to gain new experiences and make new friends. Registration is required for each day.